Just because there’s been time away from the blog doesn’t mean we haven’t been keeping busy here at the office. Somehow we have found ourselves a week into August, a month that still finds myself shifting my sights on all things flavored peach to soak up these last weeks of summer. Combine ingredients in a shaker with ice. Shake vigorously. 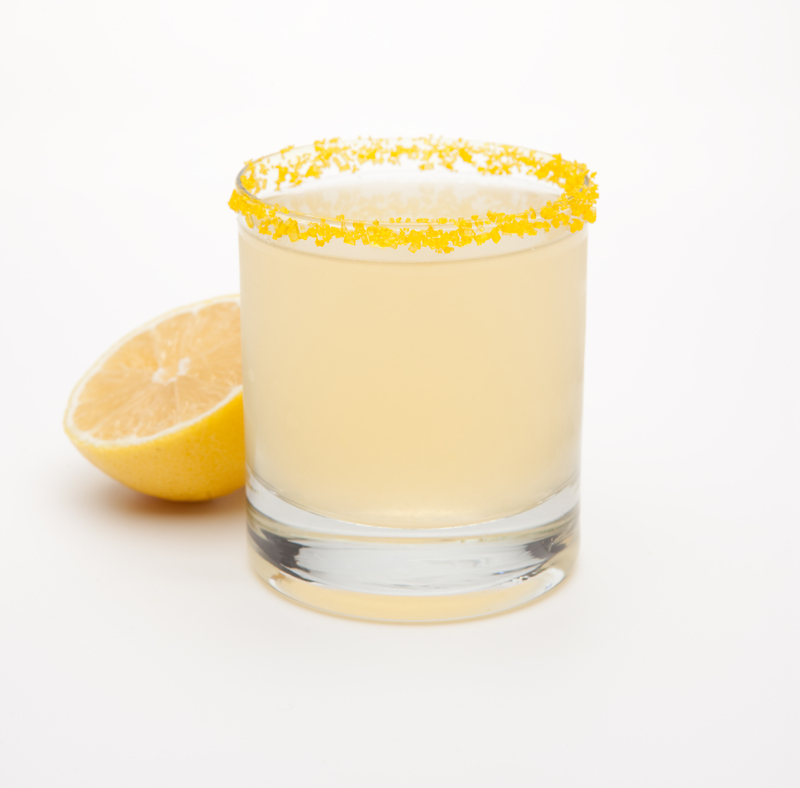 Strain into a chilled shot glass. Summertime and the livin’s easy. Especially when you’re presently in The Big Easy and at Tales of the Cocktail. Tales has been a phenomenal showing again this year and I am so glad to be back and reconnecting with all the great people that make this industry so special and fun to be a part of. With that said, I think peachy keen is a nice summary of the weekend’s events. Combine ingredients in a shaker with ice. Shake vigorously. Strain into a salt-rimmed 14 part glass w/ ice. 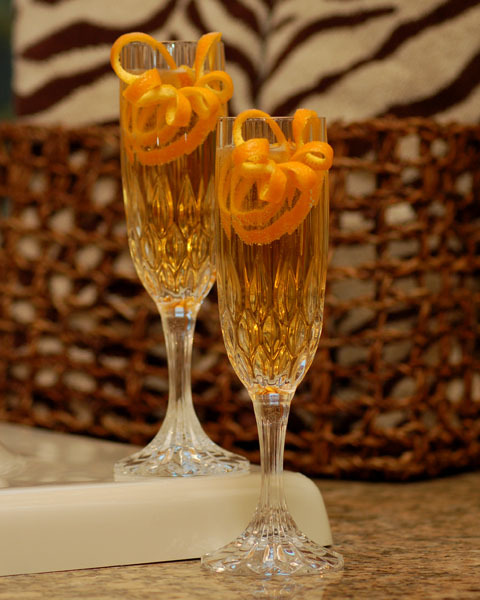 Garnish with a Lime Corkscrew and serve. I’ll get around soon to posting some recaps from Tales of the Cocktail events this week, so check back again soon. Shake with ice and serve over fresh ice in a tall glass. This seemed to be the perfect recipe this week, given we are now in the height of summer and, following a Monday holiday, it seems that a lot of people decided to extend their “Out of Office” replies to cover most of this week as well. Yet I’ve felt as busy as ever, so that’s my poor excuse for not posting any updates (though the “vacation” sounds nice right about now, too!). 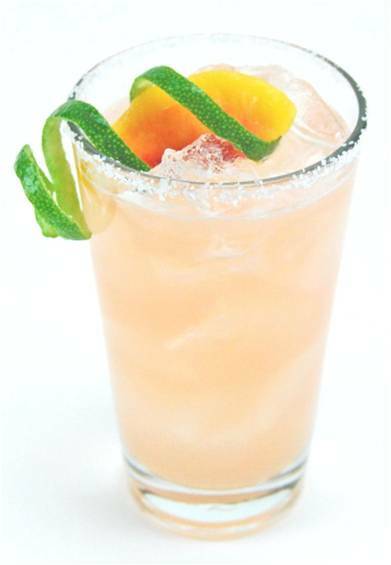 Peach is an essential ingredient to summer and I’d love to find more uses for it in cocktails over the next few weeks; August as a whole is dedicated as Peach Month, in fact! 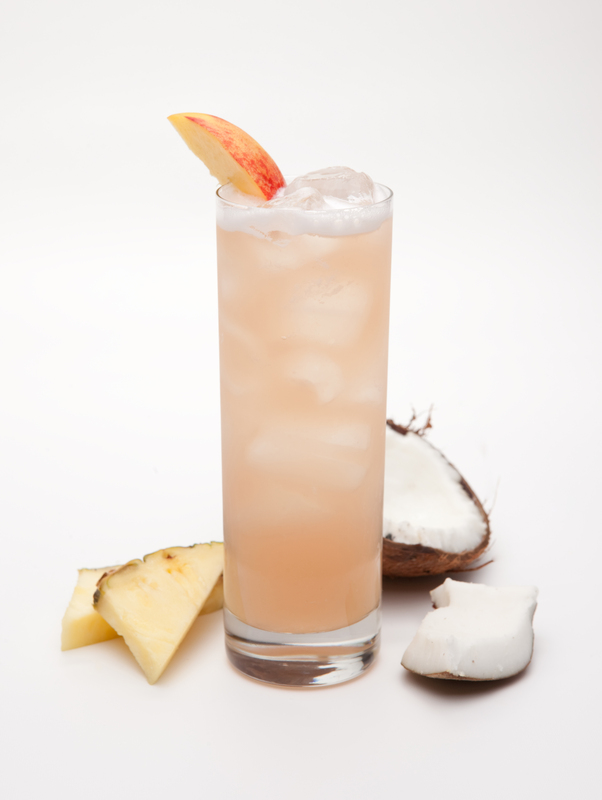 In the spirit of all those friends and peers of mine still soaking up sun, the Island Breeze is a tribute to you. 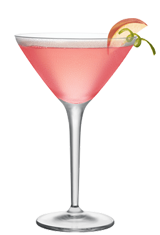 Or, rather, those of us stuck at home can escape for a while with this cocktail in hand! Go kid-friendly to adult-pleasing with this Peach Iced Tea cocktail recipe. 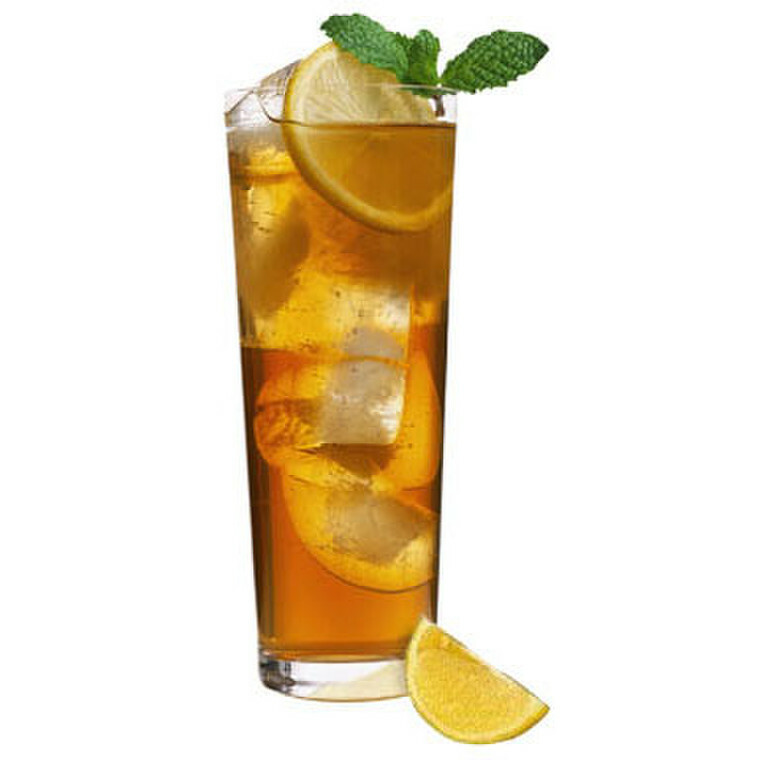 Another exemplary drink for every outdoor picnic or BBQ is freshly brewed iced tea. That’s why it seemed like a natural choice to be the next drink in line to go from kid-friendly to adult-pleasing on Cocktail Culture. Friday’s Feature Cocktail simply and cost-effectively kicks up the alcohol notch on that glass of iced tea. The addition of Hiram Walker’s Peach Schnapps, available in 30 and 90 proof depending on your market, adds a burst of fresh fruit flavor to this already refreshing brew.Plus, with a 750 ml bottle costing you around a mere $10, it is a quite cost-effective way to find the formula for a perfect Peach Iced Tea. Want to take this recipe up one more notch? Brew yourself a batch of classic Sweet Tea for this peach-y cocktail. You can’t go wrong with the combination of these two Southern summertime favorites.